Police are investigation after a patrol car was involved in a crash at Ottoway last night. 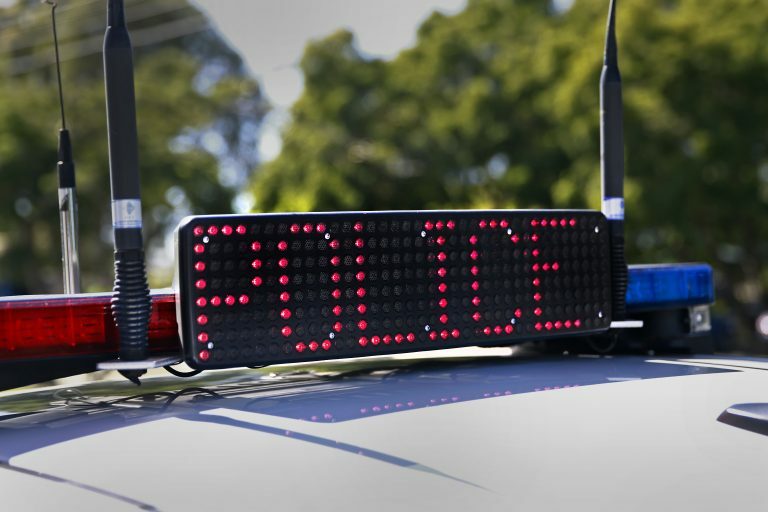 Just after 10.20pm Sunday 24 March a patrol car travelling west on May Terrace and a Holden sedan travelling south on Eastern Parade collided. 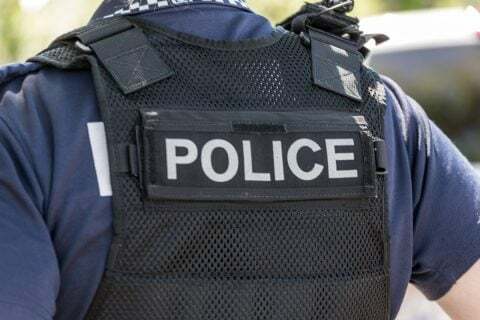 Three officers travelling in the police vehicle were taken to the Royal Adelaide Hospital as a precaution, while a man who was also in the police vehicle in police custody at the time was taken to the Queen Elizabeth Hospital as a precaution. The driver of the Holden sedan was examined by paramedics at the scene but did not attend hospital. An investigation will be conducted to examine the circumstances surrounding the crash.